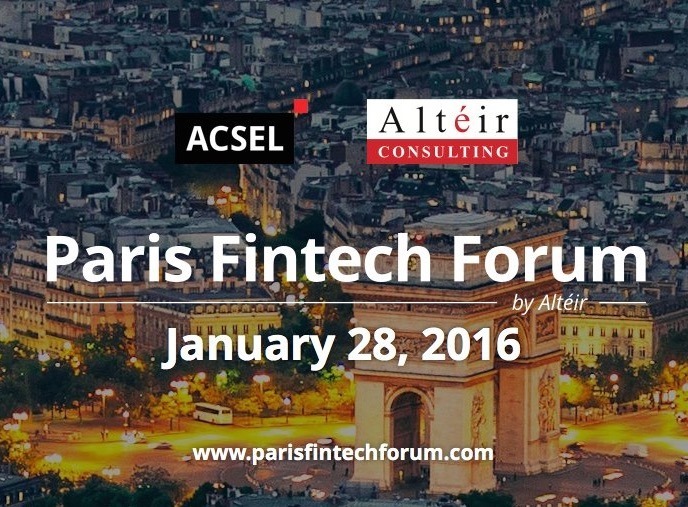 Moneythor will present at the Paris Fintech Forum on January 28th, 2016. With close to 100 speakers from 12 different countries and 75 companies attending, the event promises to be one of the largest fintech events organised in France to date. The Paris Fintech Forum 2016 will provide several opportunities to highlight major European innovations in the financial services space as well as review the market dynamics between incumbents, new entrants, large financial institutions and new solution providers. Moneythor will showcase its solution helping banks boost customer satisfaction with increased digital channel engagement and usage, while also improving marketing effectiveness by delivering contextual and actionable content to their customers.